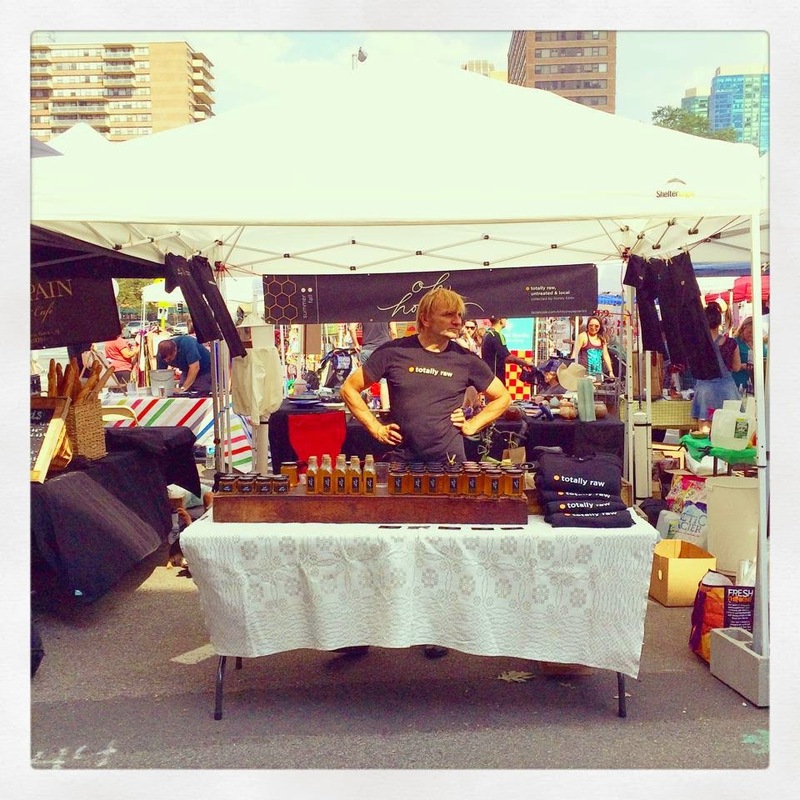 Jersey City Eats: Meet the Vendor: Oh Honey! People seem to like all our varieties of honey. 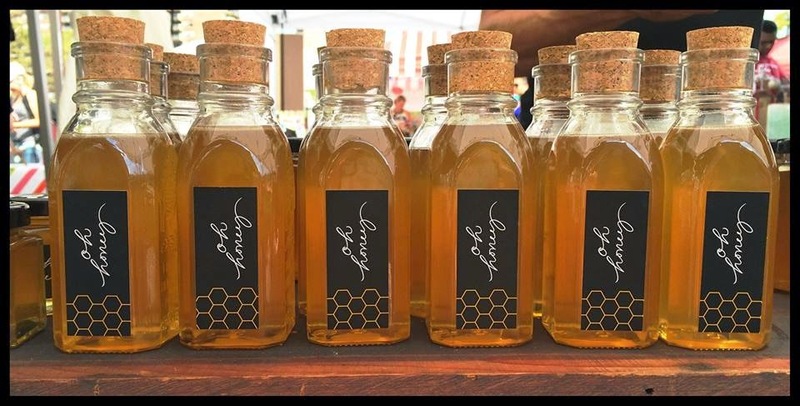 We also like all varieties of our honey, but are very excited to be offering different sizes now (16 oz, 12 oz, 10 oz, and 6 oz). The jars look really nice and make great gifts. We really love our local farm stand by Stony Hill Farms where we buy fresh milk every weekend. 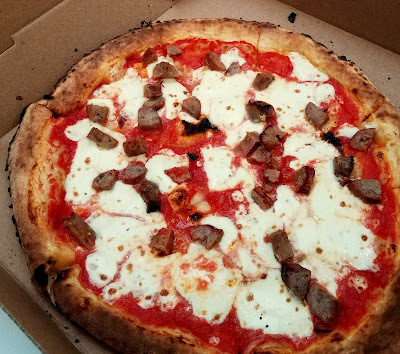 Also really great is Gina's Bakery (their pies are out of this world!). Another favorite is Cholita’s Dessert Bar (you should try their Sangria Paletas!). 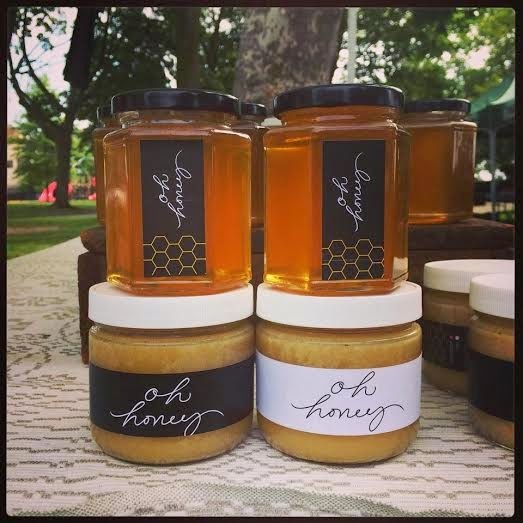 We also have an online store at https://squareup.com/market/oh-honey. 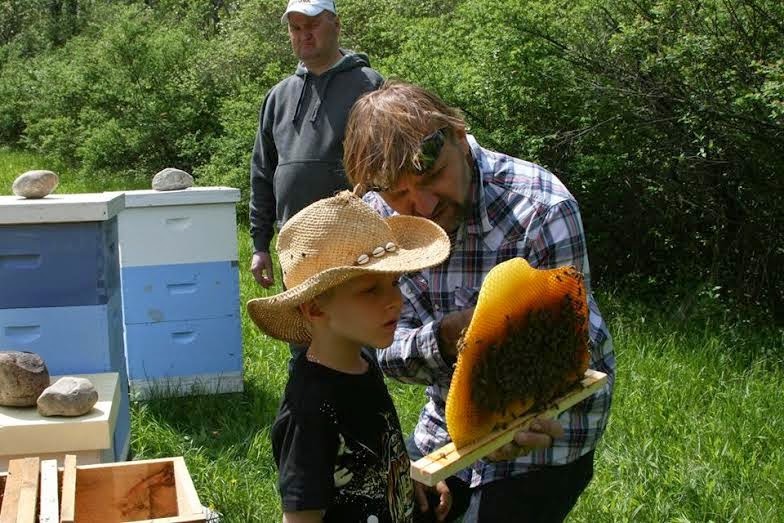 In the future, we may be offering weekend workshops on treatment –free beekeeping at our upstate New York apiary. 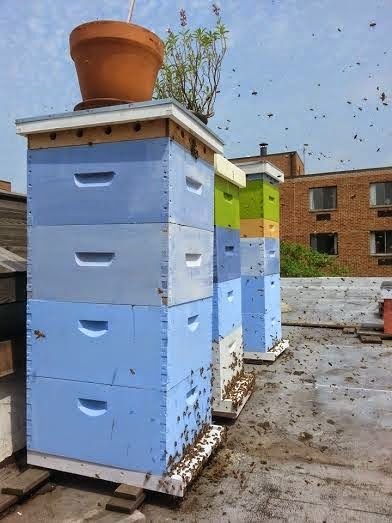 We may also offer some beekeeping classes in JC Heights. Stay tuned!